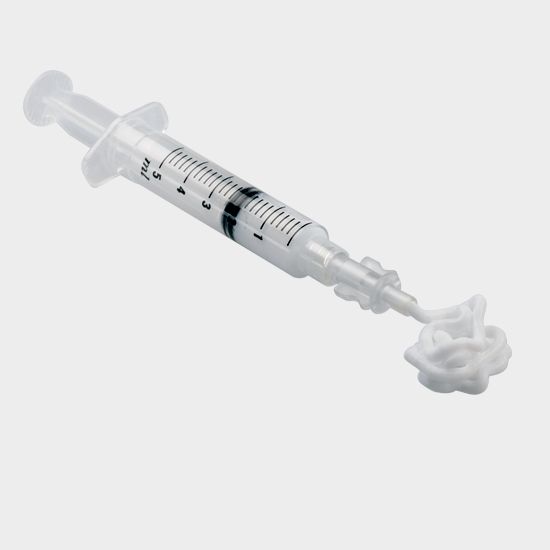 Ostibone is an injectable synthetic bone substitute used to fill defects that has no mechanical strength. It was developed with nanotechnology. It is a ready-to-use, white, homogeneous, non-granular gel. 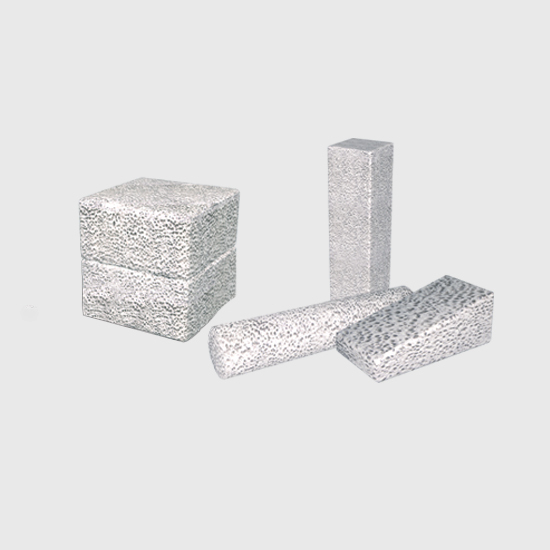 Its large surface area (100 m2/g) contributes to activation of bone cells and deep vascularisation of the implant, which results in rapid bone reconstruction along with implant resorption. Because of its proximity to bone, it participates in the bone remodelling steps that ensure integration and induces osteogenesis. Ostibone does not require any manipulations before use. It is supplied in ready-to-use, prefilled syringes. 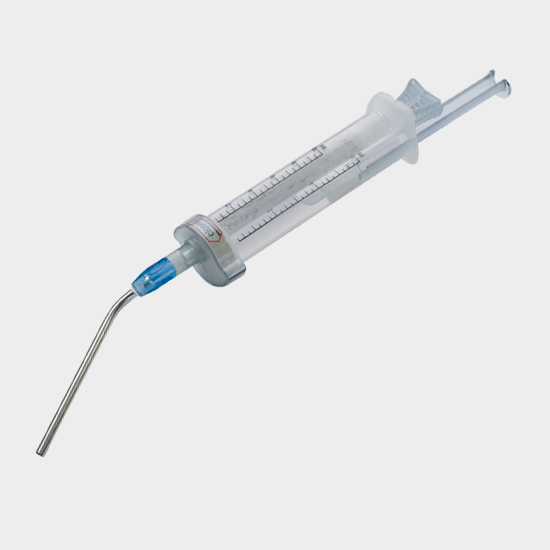 Ostibone can be combined with bone marrow or bone fragments based on surgeon preference. 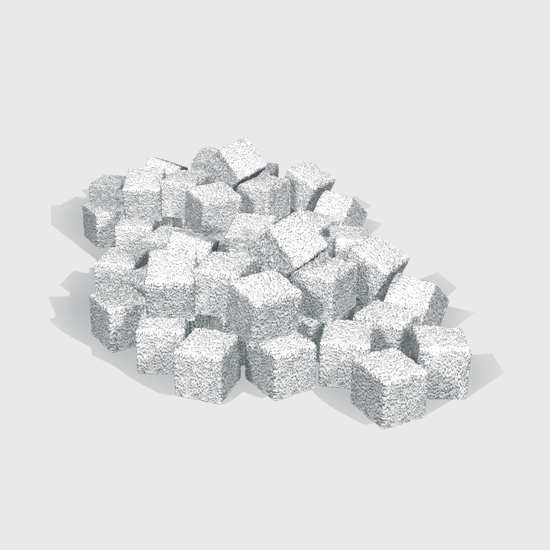 It can be used with solid calcium phosphate bone substitutes such as Eurocer 400 and/or 200+. Gel made of water (70%) and hydroxyapatite nanocrystals (30%). These nanocrystals are acicular crystals. The gel has a very large specific surface (about 100 m2/g) and a viscosity that allows it to be injected. Huber, F.X., et al., First histological observations on the incorporation of a novel nanocrystalline hydroxyapatite paste OSTIM in human cancellous bone. BMC Musculoskelet Disord, 2006. 7: p. 50.